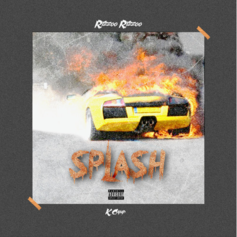 Rizzoo Rizzoo drops off "Splash," featuring K Camp. 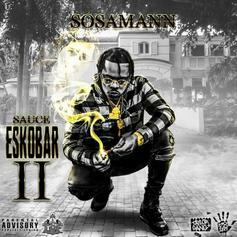 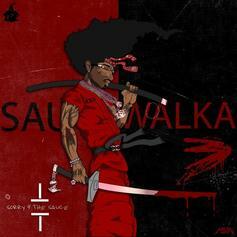 Houston rapper Sauce Walka just released Sorry 4 The Sauce 3. 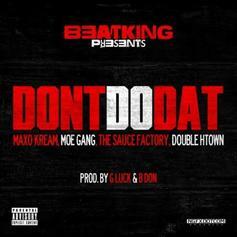 BeatKing delivers a new crew track, "Don't Do Dat".